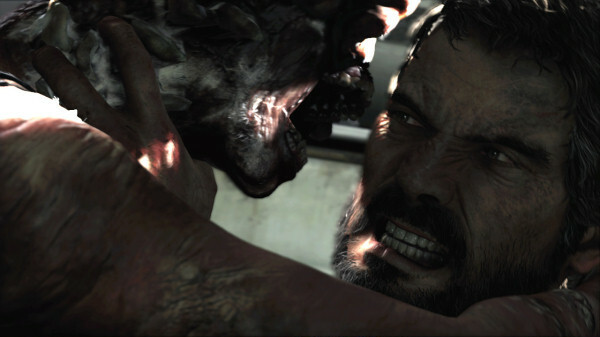 The Last of Us PS3 Review. The Last of Us is truly what a game can aspire to. It’s a full interactive experience package. Games have been growing up and stretching into, not just story telling but a whole package where the story and the performance and the game play execution combine to make bold interactive entertainment experience. There are far too many that deliver half hits that get by with just enough of one and not the other. 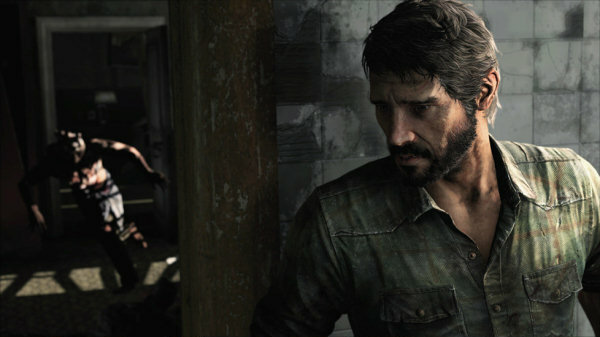 “The Last of Us” is one of those oh so rare gems that cause you to take notice; it delivers on so many deep levels the miniscule cracks in the armor are nothing. 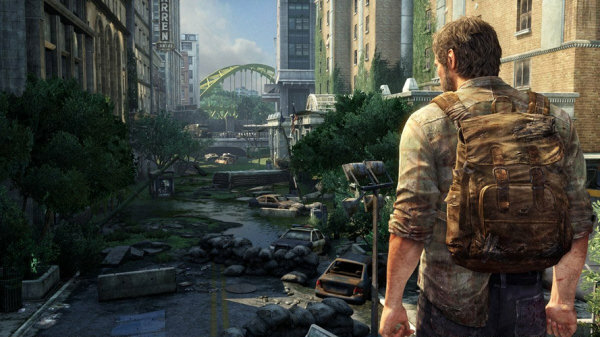 Naughty Dog has some kind of knack for creating not just a game, but an interactive experience. One that you become emotionally vested in. Their latest venture into a world hit with a gaming infection of the month is presented in an unsettling realistic way. Words of warning my fellow Impulse Gamers, smart choices have to be made in this adventure. It’s no mindless button mashing here. 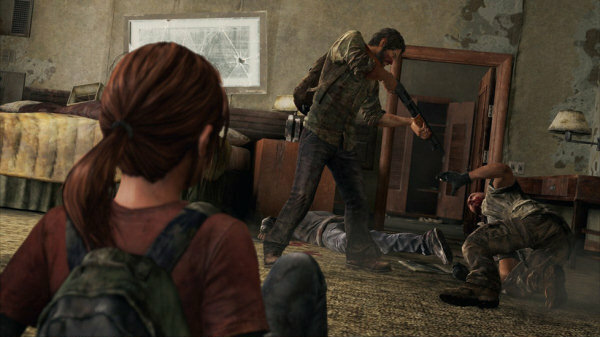 Read on adventure hounds and let me school you on the brilliantly created world of “The Last of Us”. 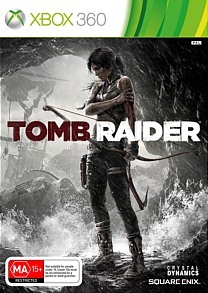 The game is a third person survival action game of the highest caliber. The game is another exclusive for Sony PS3 by Sony’s apple of the eye Naughty Dog, exclusive and brilliant as their “Uncharted” series. 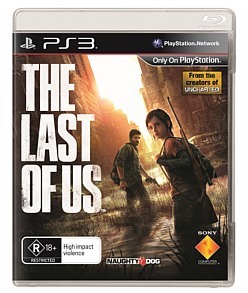 The Last of Us is a spectacular mixing of genre, with action, stealth, horror, combat, cover and item creating in real time and platforming all wrapped in an emotional roller coaster ride of an experience. The story starts out much like a summer block buster film would, introducing the principal characters and the world. In the short opening and the gut wrenching events that take place we are; through story and performance invested emotionally in the characters. We care about them. So much so that when we see what shapes the main characters later actions in a world gone insane, and his world is devastatingly changed….if you don’t share in the anguish, the intense life changing psychological suffering that is caused by the events in the establishing part of this story….then you my friend have no shred of humanity in you. I won’t ruin the story for you; there are plenty of others that will do that for you. Now the world is changed with some kind of spore based virus. This virus has changed some humans into things that just seem to want to kill everything else. As a result of the world going to hell, your fellow man is now fighting for survival and they can be just as dangerous as the mutated beings in this world. Now I won’t go over all the different enemy types from human to mutations, but I will talk a bit about the AI, the cover system, the fighting, and the real time item inventory system. Our hero Joel is lives within the militarized zone, martial law is declared in this world and the military are a deadly foe to deal with. Unlike the normal everyday folk the military is of course heavily armed. The AI has some odd moments and it seems to be more forgiving of itself; than when it is dealing with fellow AI characters. Not sure but this may be a game balancing thing, because I mean really how many times in other games have we been thrown into a battle because a NPC ran within the site of an enemy and all hell broke loose? I say forgiving because there had been times when playing, my main character and the friendly AI where supposed to be sneaking through an area with military patrols…much to my surprise as my friendly AI duck walked and ran from cover to cover, there had been times when I could swear they had gone right into a search lights beam but elicited no response from enemy AI. Though if I poked my head around too far or went from cover to cover at the wrong instant the mad bark of the guns came and the hail of lead blasted around me. A mass majority of the time the AI run characters both friend and foe react disturbingly well to situations. Both while in a casual level situation, and full out on alert. During gun battles enemy AI react accordingly. Some run for cover, some even work at trying to flank you. They are at times relentless. Even with starting over from a check point after death, so well done is the situations and the presentation over all that you tend to forget there is a safety net of just starting over. There are no penalties to getting the character killed other than redoing a section. You still dread getting killed; you care a bit only because you care about the character. Not on just a gaming level but that in your gut in the moment of a story kind of caring. You are invested emotionally here. Like mentioning earlier on, you care about the characters and the situations. Other than redoing a small section, there is no sense of loss if you do get the character killed though. Just a fleeting, crap I just got shot, or eaten, or punched to death…..heh. The cover system seems to have gotten some upgrades from the days of Uncharted. It flows well from walking, running to cover with a few well pressed buttons and moving towards cover. No fuss no muss and much needed in this dangerous world. There is a heavy sense here that it’s a thinking person’s game. Running and gunning can only get you so far here. With supplies and weapons difficult to find; the player has to make some hard choices. They have to think strategically more so than in many other games. 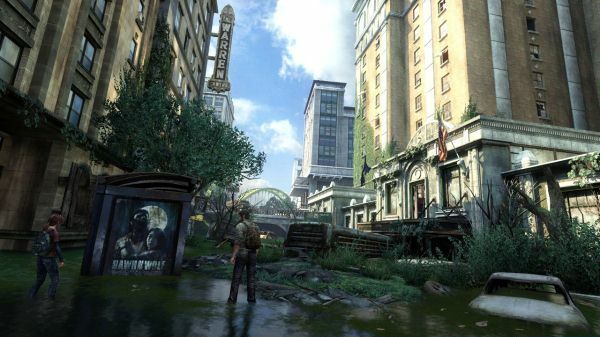 There have been other games that brought some levels of strategy, throw something to distract, sneak and grab and take out enemy…but none to my memory seem as immediate as what takes place in “The Last of Us.” It’s cerebral, what are the options in any given situation? Can you afford to pop of a few of your dwindling rounds of ammo? Should you? Will the sound alert more enemy just around the corner? Should you try to sneak up and take them out silently? Should you maybe just try to sneak past them and avoid conflict all together? Hand to hand combat is just as startlingly brutal and realistic. Getting in close you pummels an opponent and if you’re not careful they will get a few good ones in on you; even beating you to death if you are not careful. This is a simple maneuvering and one button clicking. Though the animations and ways to take out an enemy change depending on if you’re near something to be able to grab them and bash their head into something or not. The AI here is just as scary. Teamed up enemy AI will fight you in tandem, as you try to take on one and the other comes in from behind and grabs you off of their pal. Not to worry, your friendly AI character does some similar things in a pinch. Striking an enemy that is attacking you, or throwing an object and stunning them for you. The AI is engaging and it makes you have to think because the world is energetic, dynamic, it’s as if anything can happen…this world is all the more real and very deadly. Speaking of a deadly world, the developers have ramped up that whole concept up even further with the real time inventory system. The inventory system has long been a crutch to the gaming world. A life preserver of pause the action so you could access and put together items or change out an item and heal as needed while the world stopped around you. Not so in “The Last of Us”. The inventory system here is real time, dynamic and lends itself well to the in the moment time is often of the essence realities of the game. 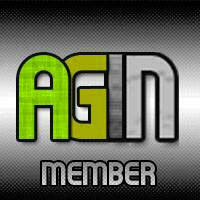 The animations also support the realistic emersions of the gaming world. The character stops and if they are checking inventory or switching out an item, they have to stop take off the back pack and rummage through it to find the items needed. The inventory system is what ties everything together. As the character gathers things, supplements boost the characters survival skills. It is also here that the character can access medical kits for healing, and even better the item crafting section. This all takes place in real time. The action or situation never stops for you as you delve into your items. The world is still shown around you, so stopping in the middle of a fight while not under cover is a very bad idea. As the player ventures through the world they can find useful items to scavenge. Scraps of items on their own may not be of much use. But placing several items together may make a very useful item. So with a few items you can perhaps make a shiv, the better to be able to sneak up and dispatch someone faster than just choking them out. Medical kits and offensive weapons can also be made such as a Molotov cocktail. As you progress further into the game, you learn how to make more items. This whole scavenging for items system is great because again, it makes the world more realistic. It gives the player more incentive to explore areas, delving deep into the beautifully dark repressive surroundings. The Last of Us is truly what a game can aspire to. It’s a full interactive experience package. The Last of Us is a game with heart and soul.